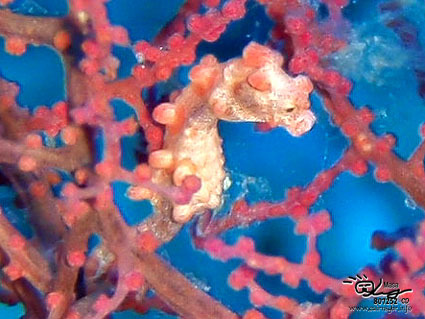 I found the Pygmy seahorse which is small and pretty. 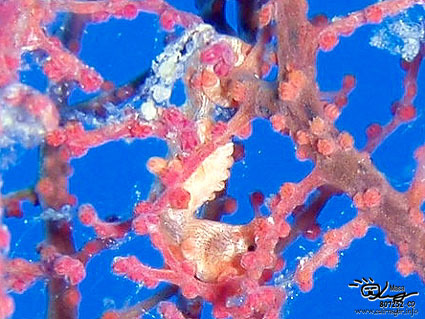 It is size around 2cm. It is very good to hide, and, observing from a shade　me. Because I was looking for it for a long long time, I was very glad on that day.